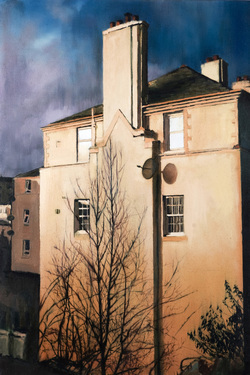 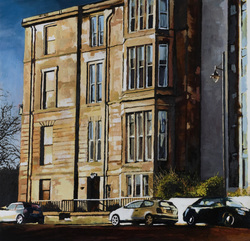 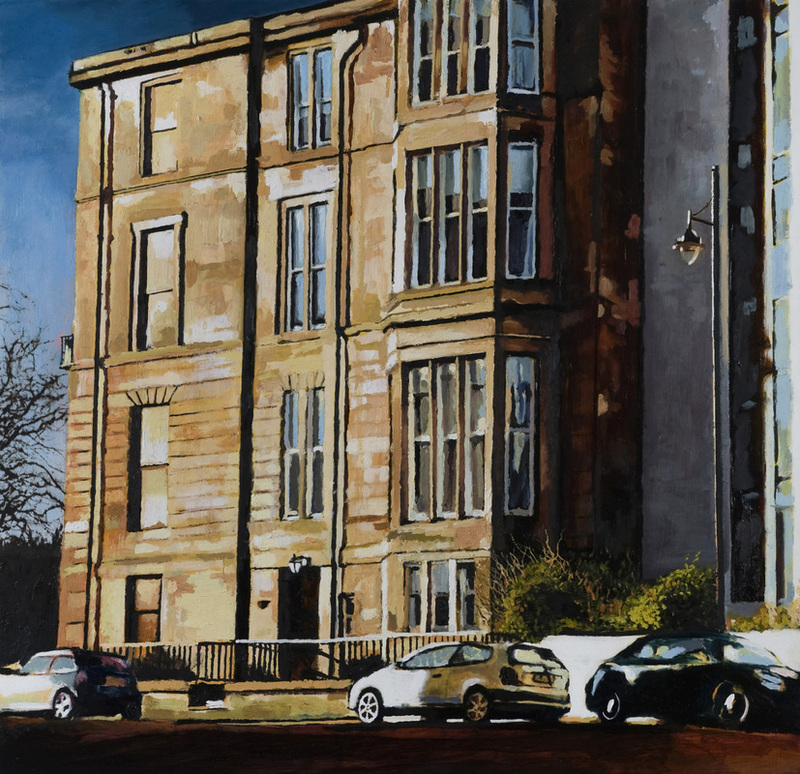 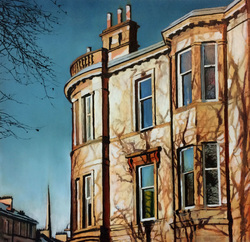 Thomas Cameron studied at Duncan of Jordanstone College of Art and Design in Dundee. 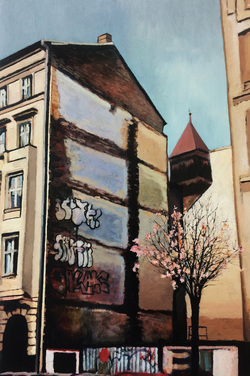 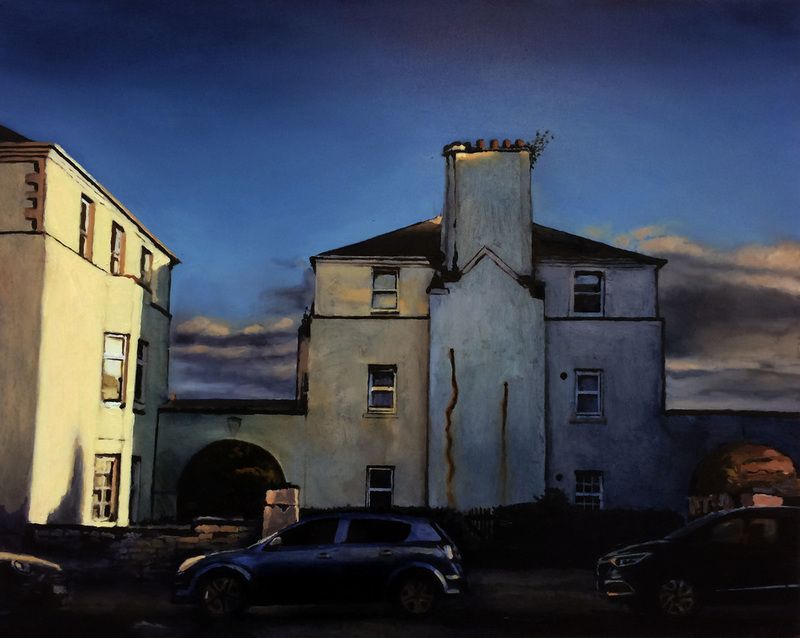 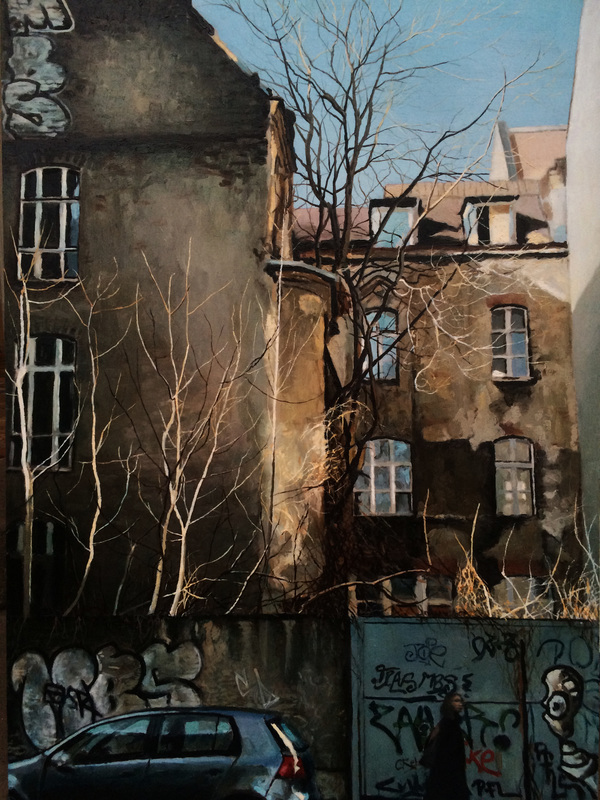 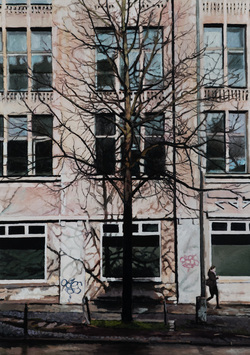 His work explores the everyday scenes that often go unnoticed through their apparent familiarity. 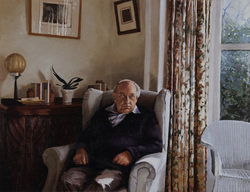 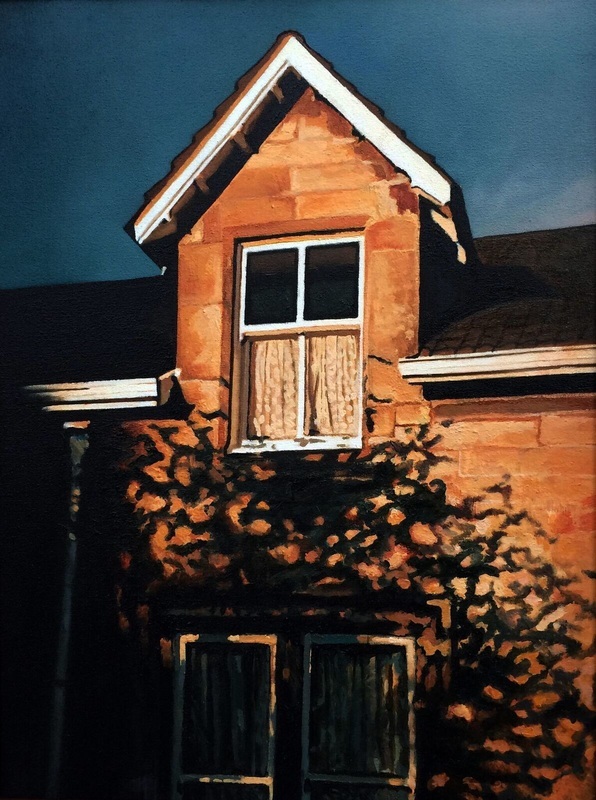 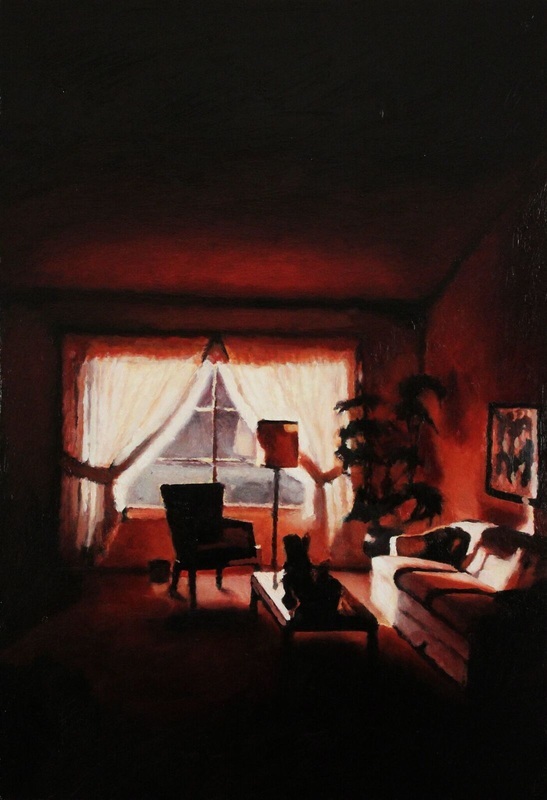 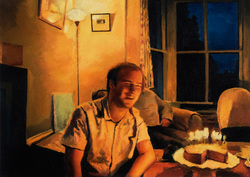 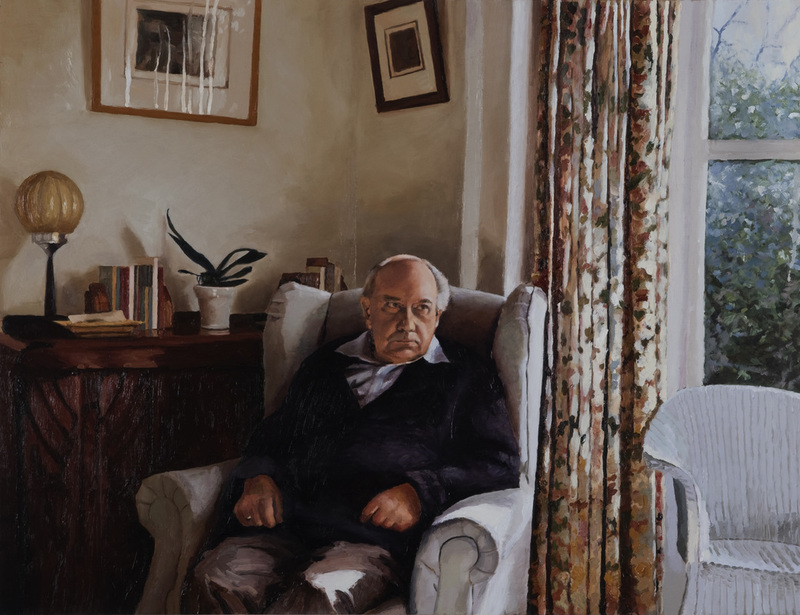 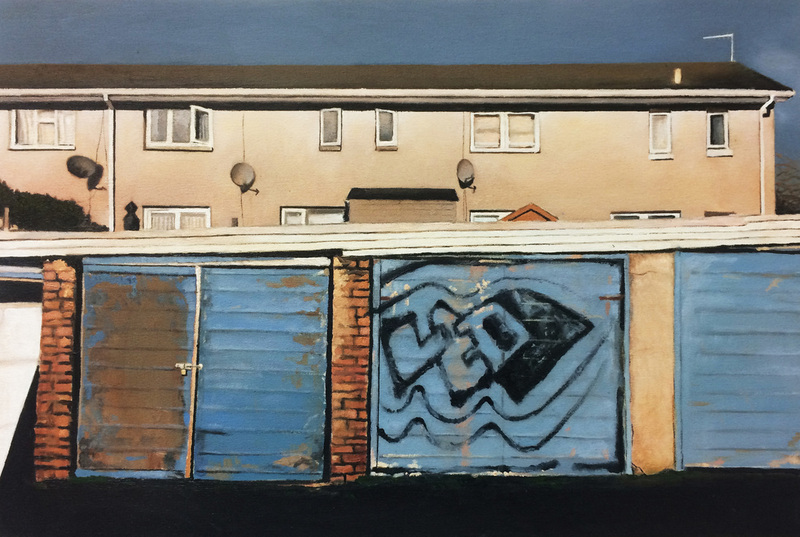 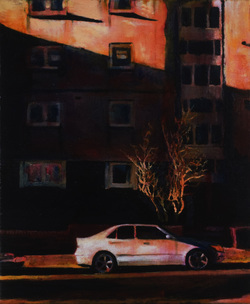 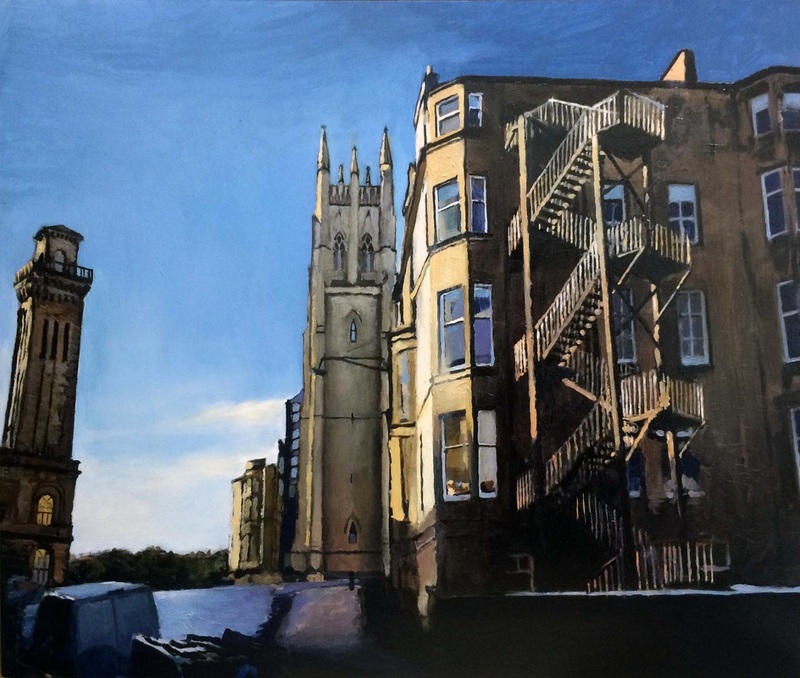 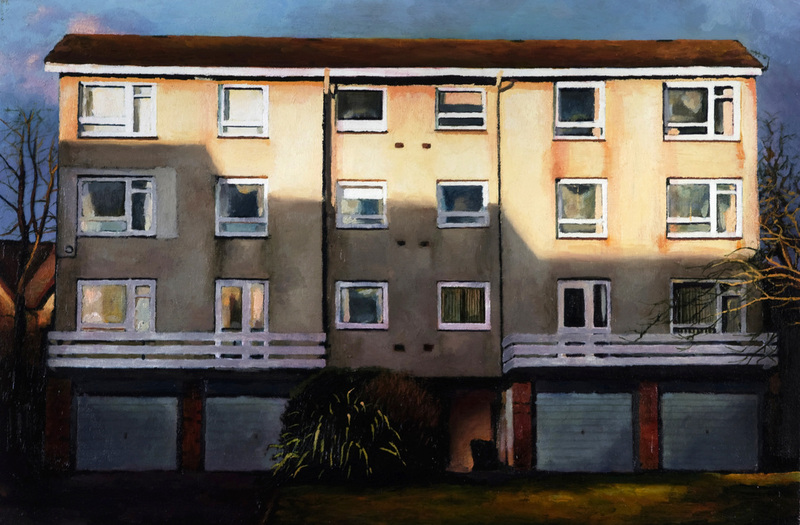 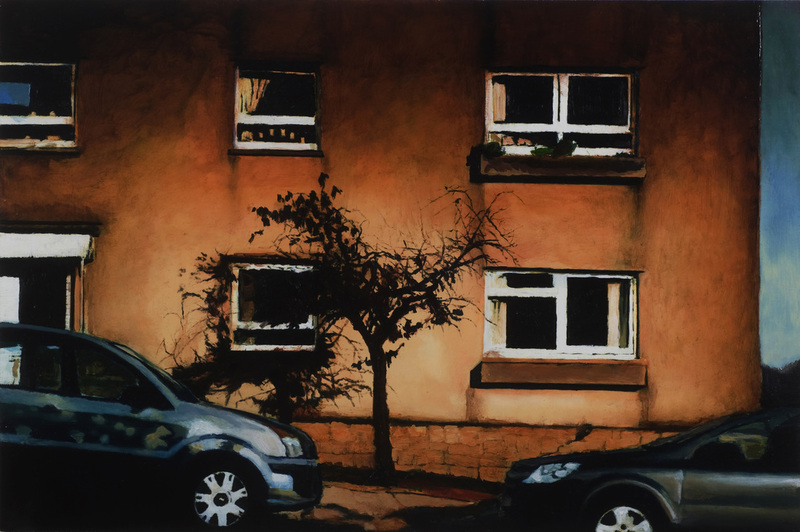 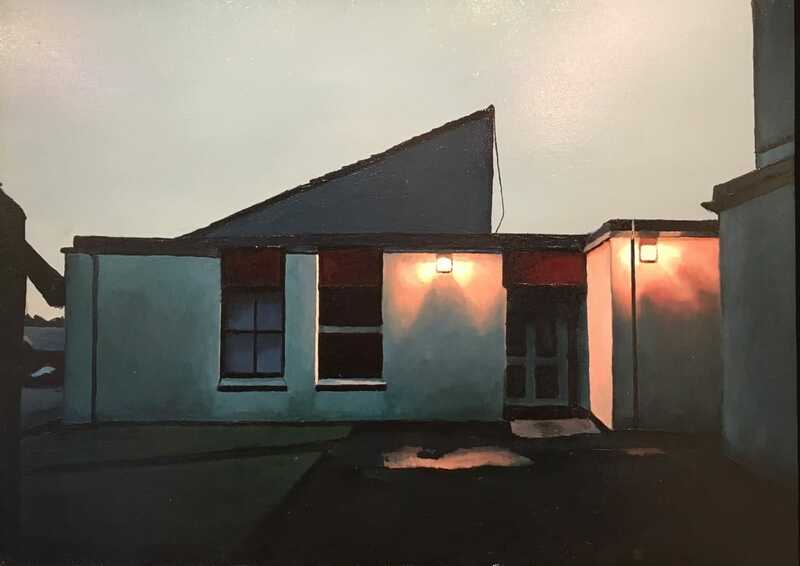 Cameron is drawn to the aesthetic of the snapshot, using photography as the starting point in his paintings. 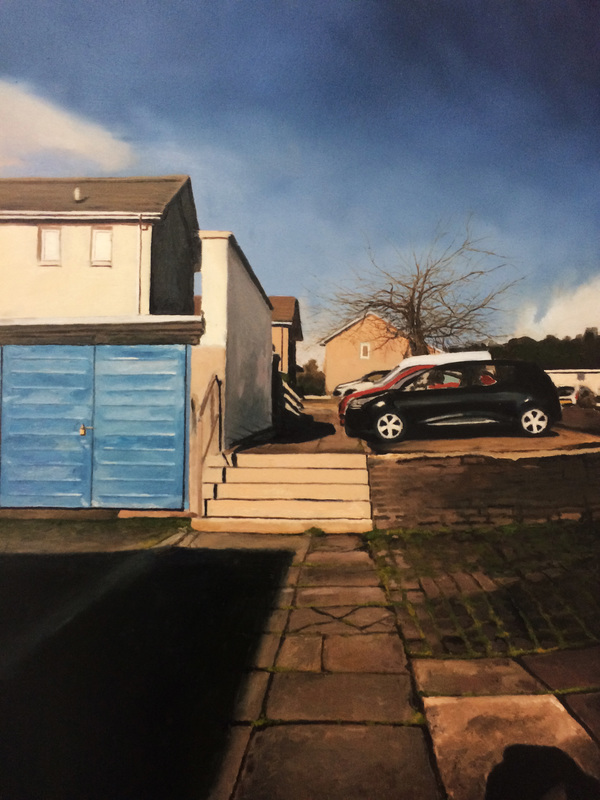 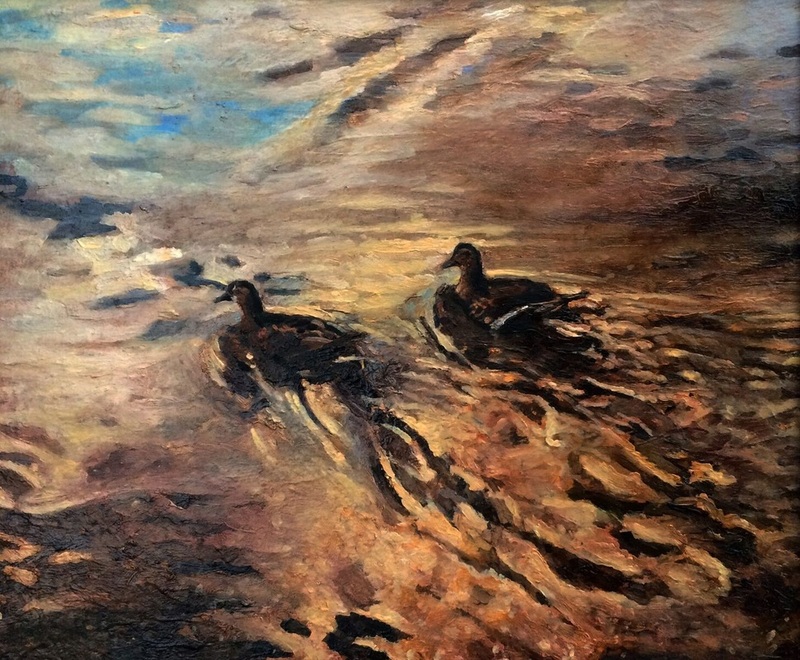 The ephemeral nature of such images is contrasted by the slower process of painting. 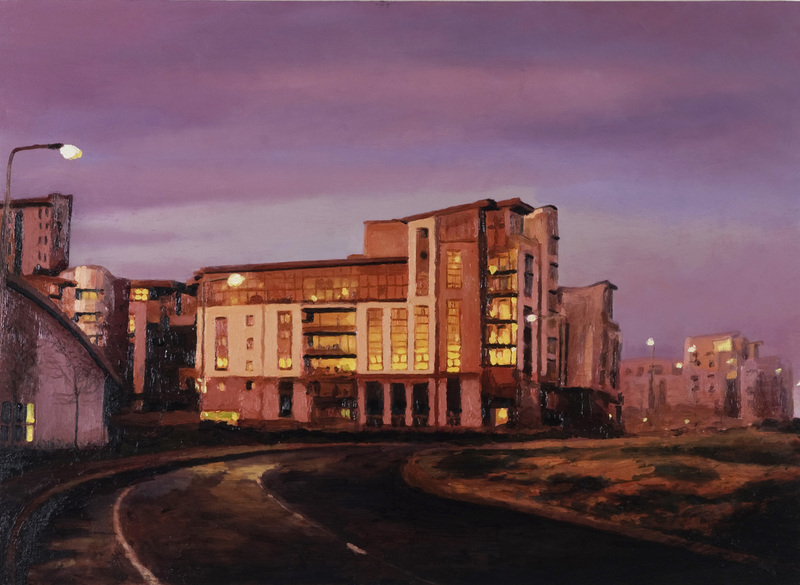 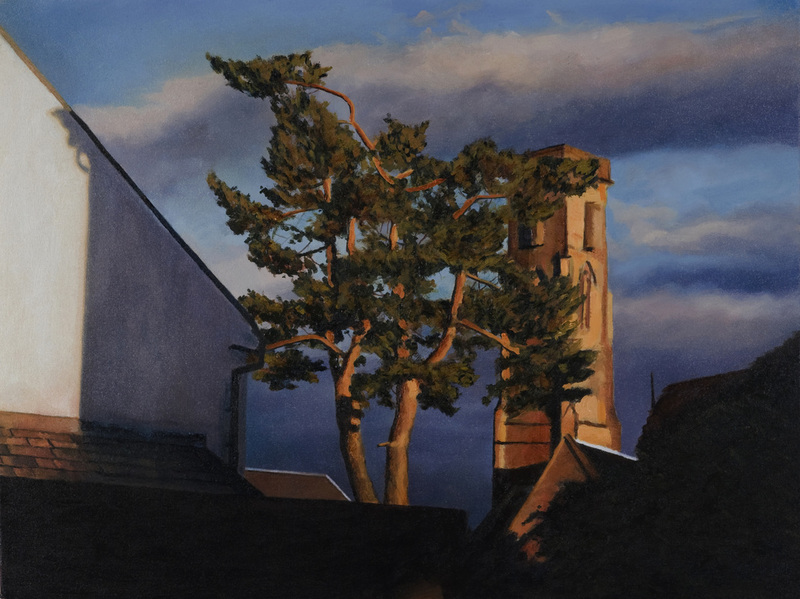 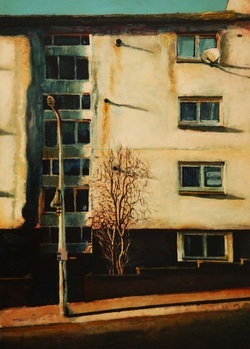 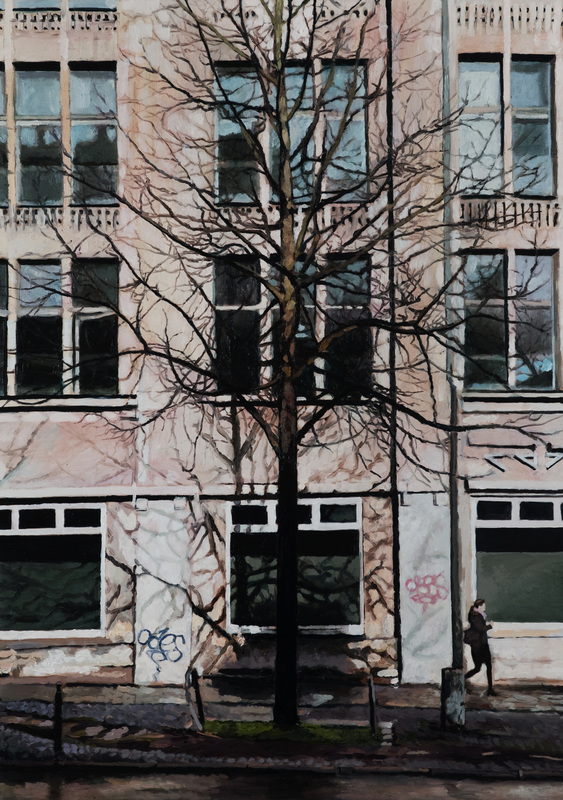 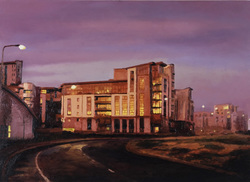 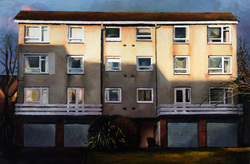 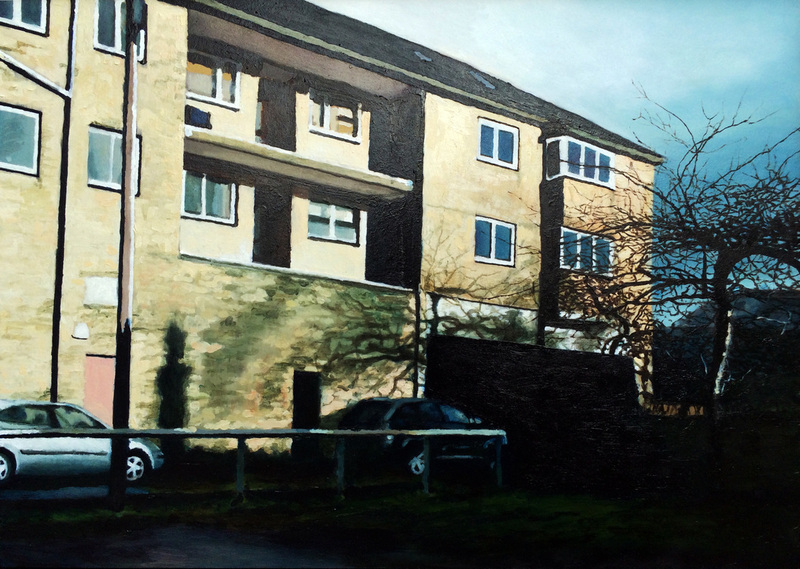 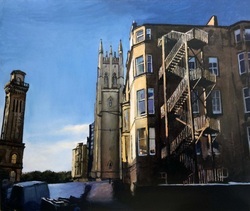 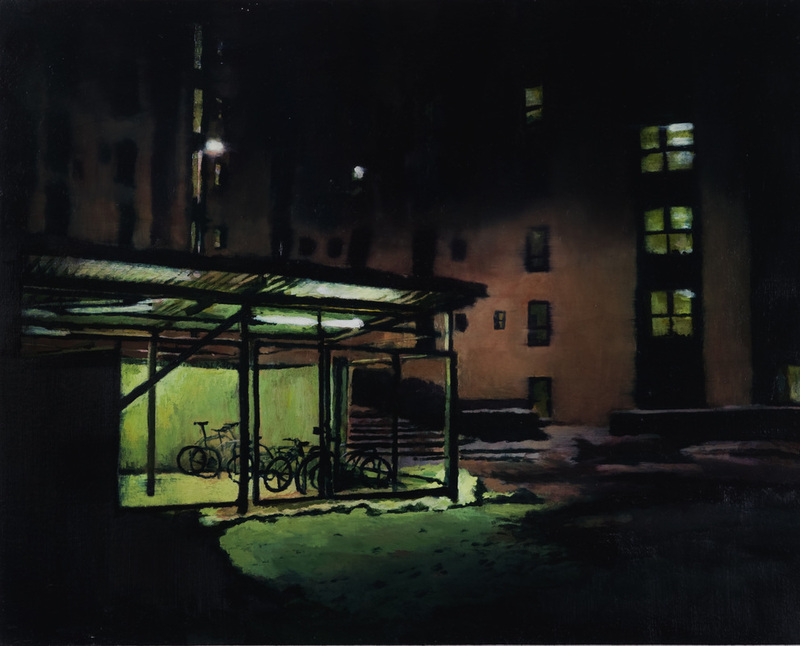 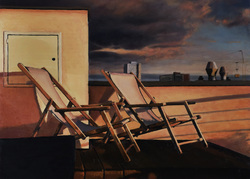 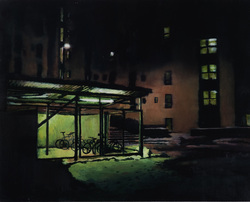 Cameron is particularly drawn to the urban landscape and the relationship between nature and the built environment. 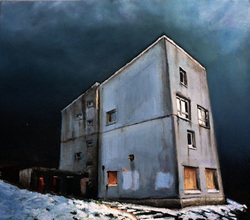 Film is a major influence in his work. 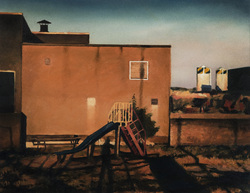 He likens his paintings to still frames with the suggestion of a narrative, small parts of a bigger story. 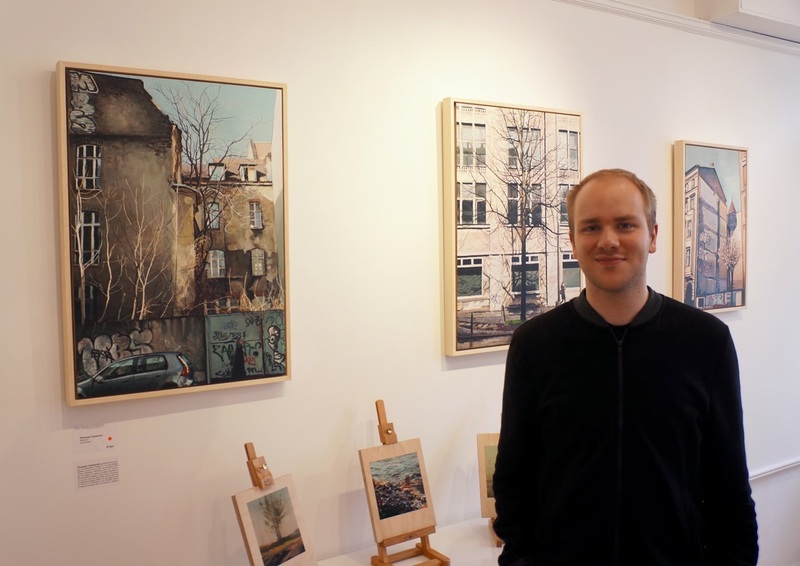 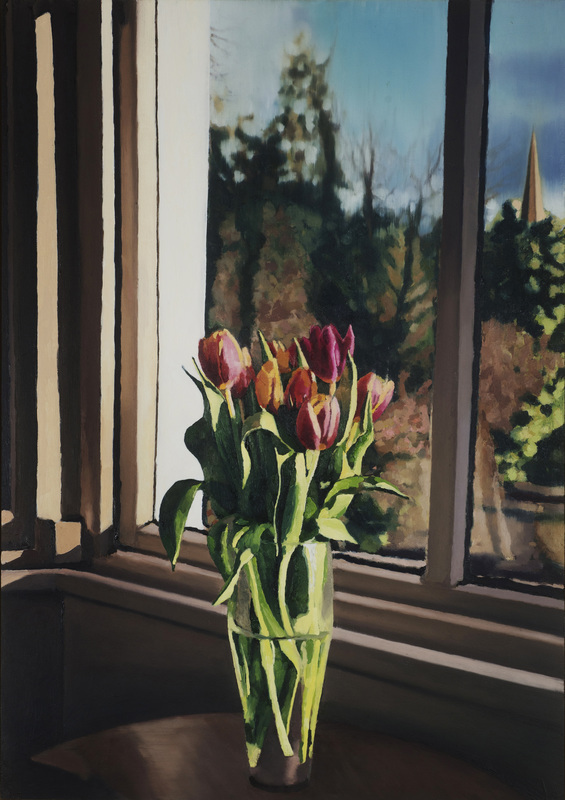 Cameron staged his first solo exhibition at The Sutton Gallery in September 2015.